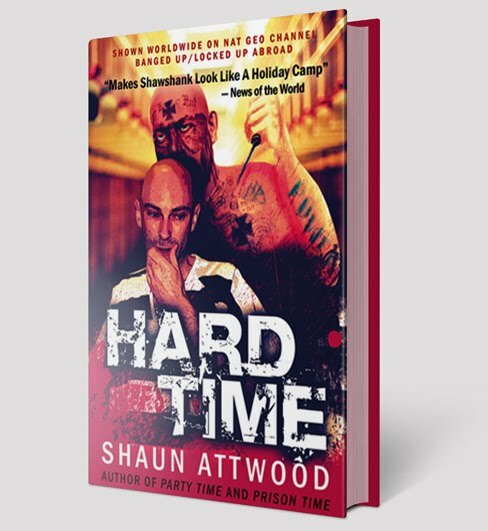 Jon's Jail Journal (by Shaun Attwood): Q155: What's The Best Jobs In Prison? I'd be interested in learning some of the recipes used in prison. They always seem so creative and delicious. I wish you'd all make a post about some of these interesting creations. It seems strange to say but I almost wish I had a relative in prison who could teach me. 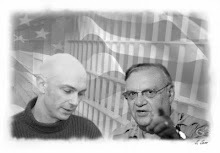 Given the infamous rates charged to call jail, I live in the USA but there are cheap ways to stay in touch. I wonder if these inmates put these jobs on their resume when they leave prison.